LIFE MATTERS is One FM’s lifestyle, finance and business show that airs every Wednesday evening from 6 – 8pm. Each week sees relevant topics discussed with specialists on the subject, with topics ranging from ransomware through to kid’s nutrition. Each week is informative and entertaining. The show is produced and hosted by Steve Hughes. Topical discussion on subjects ranging from health to finance, family to business. OneFM’s weekly focus on local businesses to raise awareness and give advice to entrepreneurs. Useful information, motivation and inspiration from gurus, coaches and experts. Expert guidance from financial leaders and experienced thought leaders on ways to get the most out of your money and the most money out of your effort. 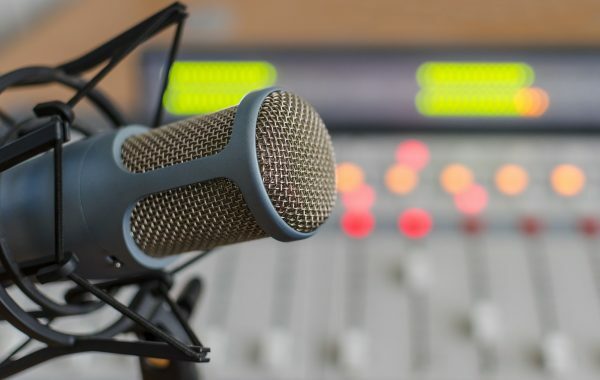 Past shows with information on the guests have been carefully recorded and stored so if you missed a show or want to catch your favorites again, just click the button below.